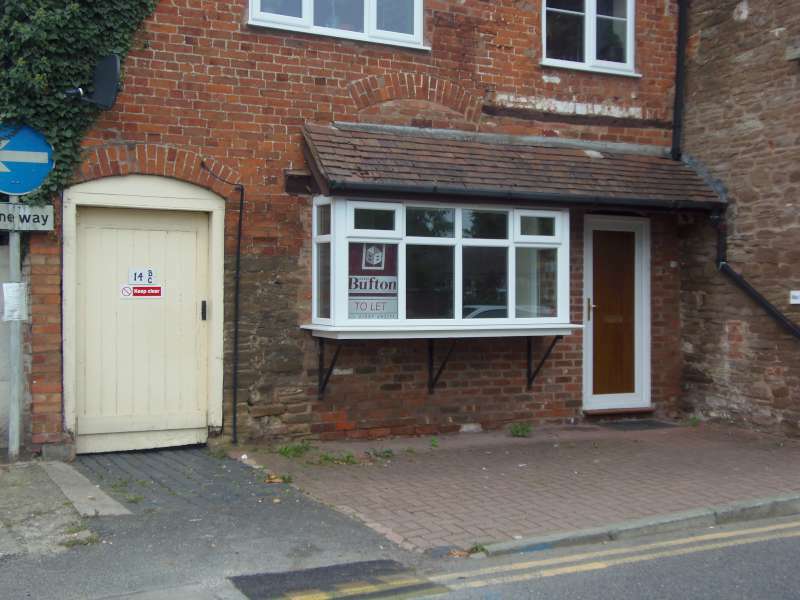 Overview: A Spacious Ground Floor Modernised Flat in a Period Building, uPVC Double Glazing, Electric Heating, Fitted Carpets and Parking Space. INNER HALL with night storage heater and double doors to large airing cupboard, insulated hot water cylinder, immersion heater and shelving. 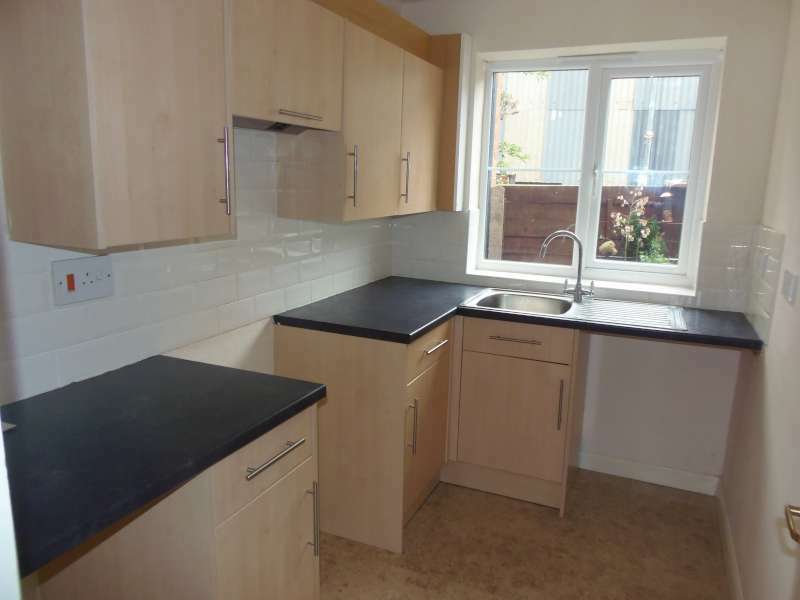 Base and wall units with light wood fronts, space and point for electric cooker with extractor over, space for fridge, space and plumbing for washing machine, work surface with tiled splash back, inset stainless steel sink and mixer tap, wall fan heater, window to side. BEDROOM (8’8” x 12’1”) Electric radiator with thermostat, window to side. White suite of panelled bath, hand basin and W.C. Part tiled walls, shaving point, wall mounted fan heater extractor and window. 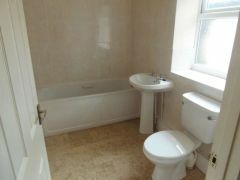 THE RENT £390 pcm exclusive, payable monthly in advance. A deposit of £390 will be payable upon signing the agreement. Should you wish to make an application we will forward your details to the landlords managing agents. This will be drawn up by the vendor's managing agents. To be made in writing on a form available from our office.